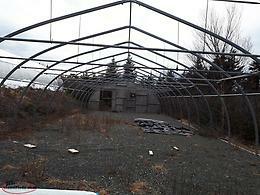 A commercial Greenhouse Structure that is 75 ft x 25 ft... 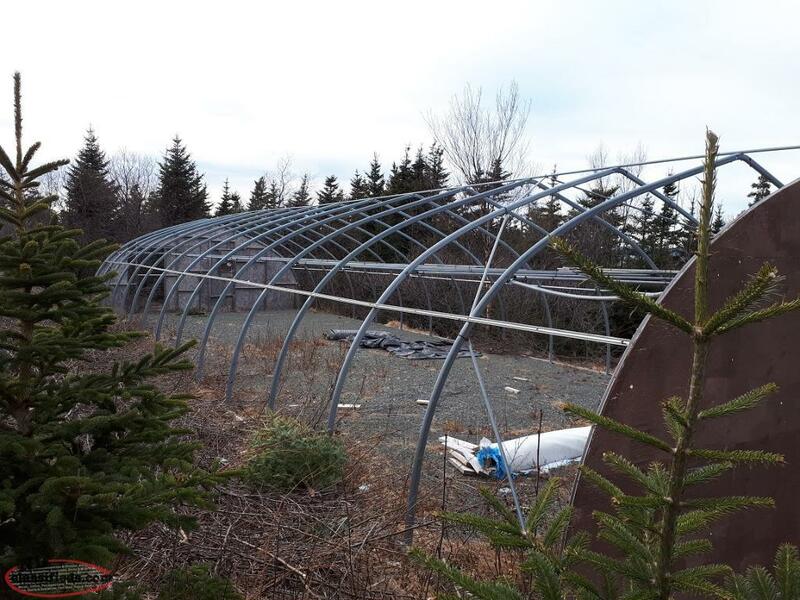 VERY Strong for our climate , made by Harnois Industries in Quebec. 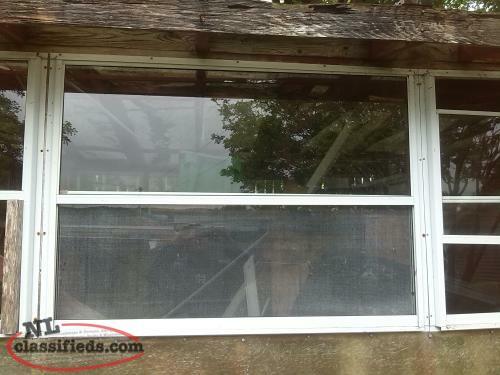 Furnace and Fans available at extra $$$. 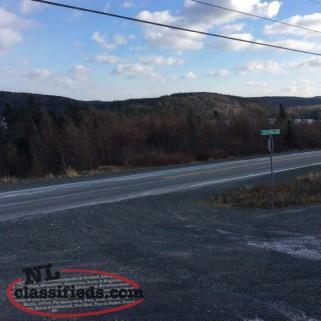 No TIRE KICKERS PLEASE !!! 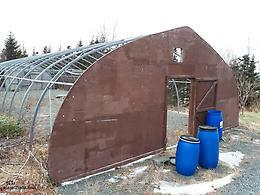 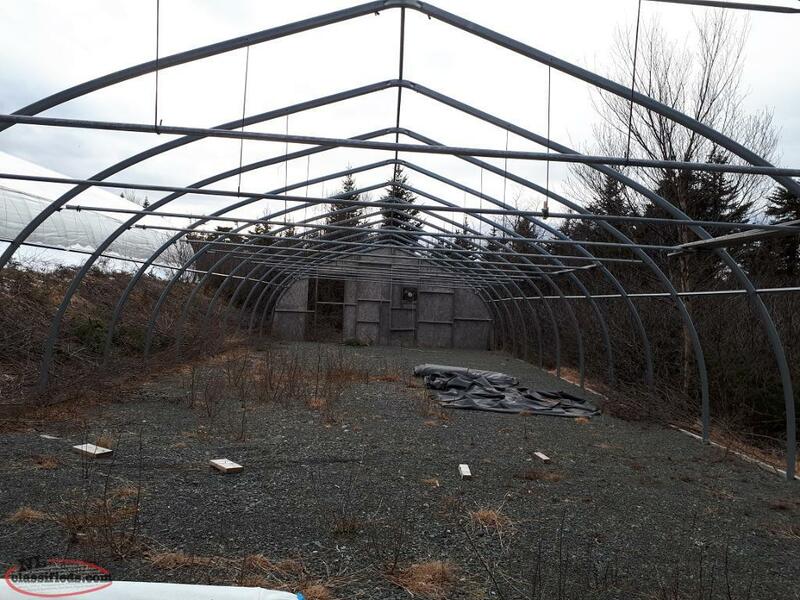 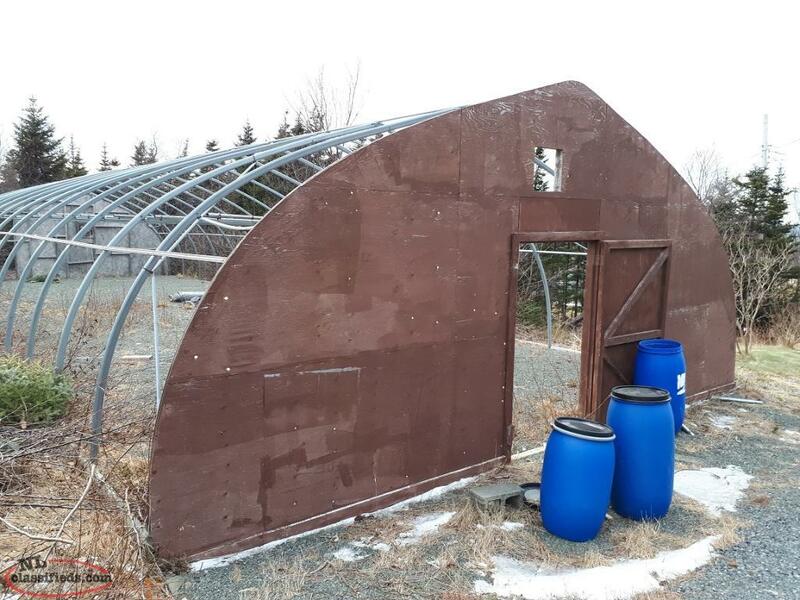 Hi, I'm interested in the 'Greenhouse Structure' posted on NL Classifieds! 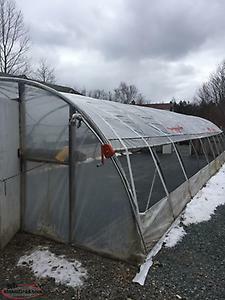 Please contact me if still available.